An afternoon of fun was had by all at this great event on 3rd March 2016 arranged and organised by the Street Step* team. Prize bingo, ceilidh dancing and nibbles & refreshments. 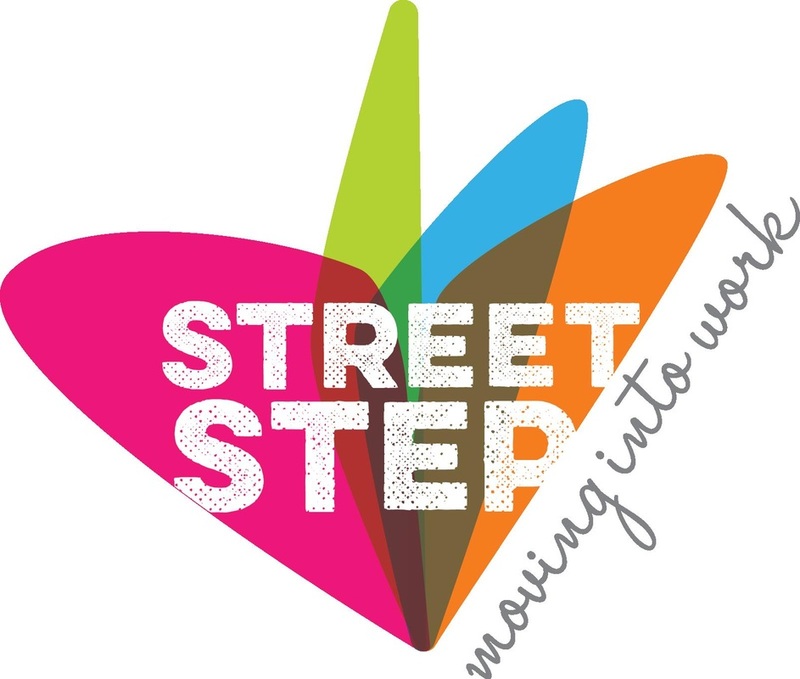 *Street Step is a charity that helps young people aged 16-24 develop skills that will help them find work. Part of the training is organising an event.